Melbourne, in fact the whole State of Victoria, is changing so rapidly and new and exciting places and things to do are always popping up. I Wouldn't Like You To Miss Out On All The Excitement! Subscribing to the Melbourne Getaways news is invaluable if you have a family and love to take them out and about in Melbourne and its outer Melbourne regions. 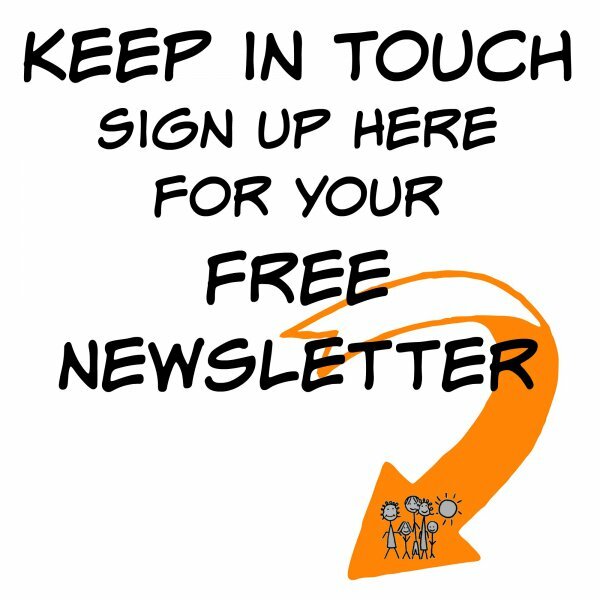 No worries, this newsletter is for you as well. What You Will And Will Not Get In SuperNans Getaways! No 'hard sell' tactics will be used to entice you to buy 'stuff' you really didn't want. I will be announcing special deals, free products and so much more throughout the year. There is always some activity on the website with new ages of content going in, updated information and I hope to have some Guest Interviews being featured in the near future. The Family Beach Photo Competition is held on a regular basis where you can enter your favorite family beach photo and WIN a great prize ... you don't want to miss that announcement. This year's prize is going to be a beauty! Announcement around November 1st - don't miss out. I'm really looking forward to being able to keep in touch on a regular basis. 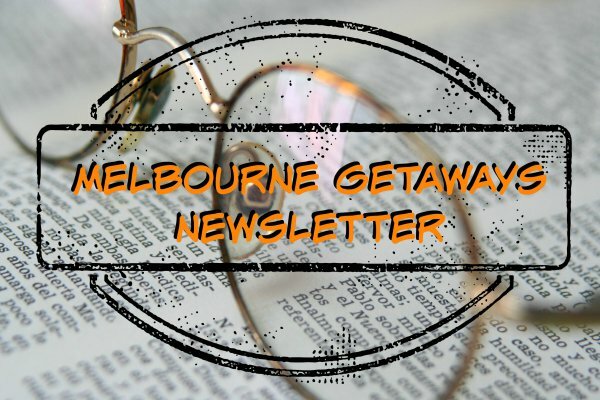 Now that you have signed up to receive the Melbourne Getaways Newsletter you might like to investigate more pages on the Site. 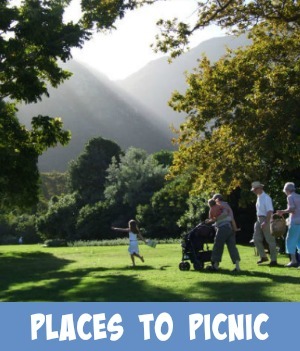 Check these 3 Picnic pages out for some tips on how to enjoy that great family day out. 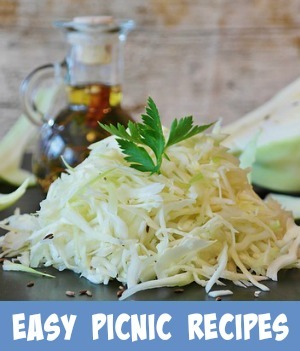 Excellent tips on places to and yummy picnic food ideas to create. 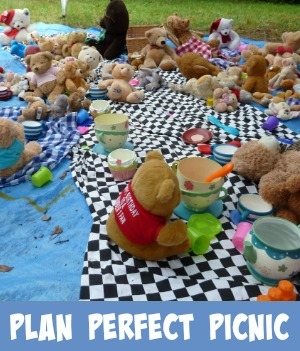 How Do I Make My Family Picnic The Best Fun Ever?